The Murray Parish Trust are delighted to announce that we are supporting Wessex Heartbeat in their bid to raise £120,000 for a 3-D Modelling Printer for University Hospital Southampton. The printer uses the scans of a baby’s heart to create a perfect individual model, making problems easier to diagnose in the first place, so that surgeons can operate more easily and minimise the number of operations that they have to perform. This project is very close to our hearts as it helps the diagnosis and successful treatment of children in our region who, like Ella-Jayne did, are suffering from complex congenital heart disease. Cardiovascular disease (CVD) is the second largest cause of death (29% of all deaths). Wessex Heartbeat recognises that having a child diagnosed with a heart condition can have a devastating effect on the whole family, including other children. 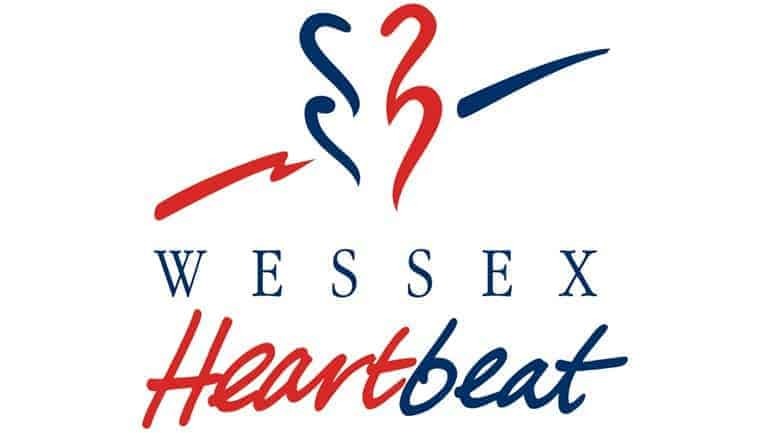 It is vital that Wessex Heartbeat can continue providing their services to the increasing number of children diagnosed with congenital and cardiovascular diseases. Just like fingerprints, no two heart defects are the same and consequently, no two treatments or surgeries for children with heart defects will be exactly the same. Many children born with heart defects may need a number of operations to correct the defects, having the ability to ‘print’ the heart in 3-D allows the surgeons to plan the operations to avoid unexpected findings and therefore minimise the number of operations. As this equipment is not currently available in the UK, the 3-D printing is outsourced to a specialised company in Belgium. Doctors send images from the newborns MRI or CT scan to Belgium and Print Technicians in the Belgium facility feed the information in to the 3-D printer to reproduce an identical plastic model. To print a baby’s heart, it can take 3 to 4 hours to print and 15 days for the surgeons to receive the replica. Purchasing a 3-D printer for the UK will enable the cardiac team to produce more than one replica of their individual patient hearts quickly. 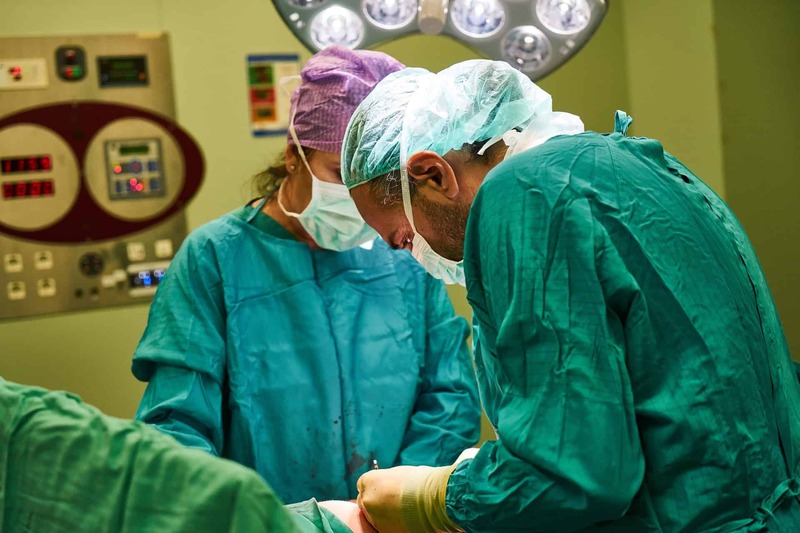 This will enable surgeons to practice the delicate, live-saving procedures on the models before operating on the newborn. 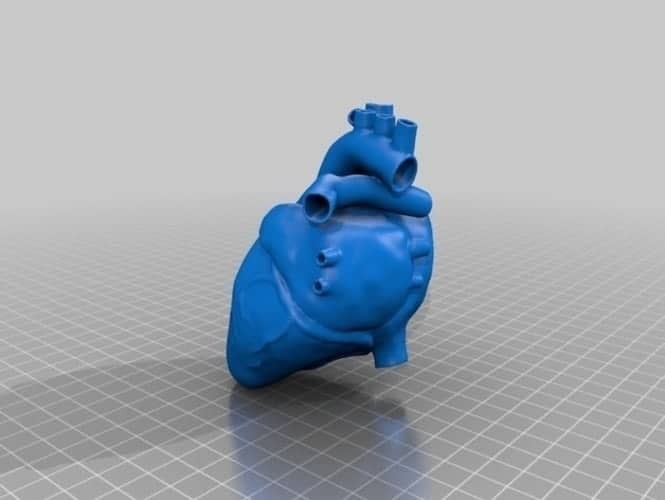 Having the ability to print models of these tiny hearts will also enable medical staff to explain complicated procedures to anxious family members to reassure them, as well as teaching and training opportunities for local and national medical and surgical teams. 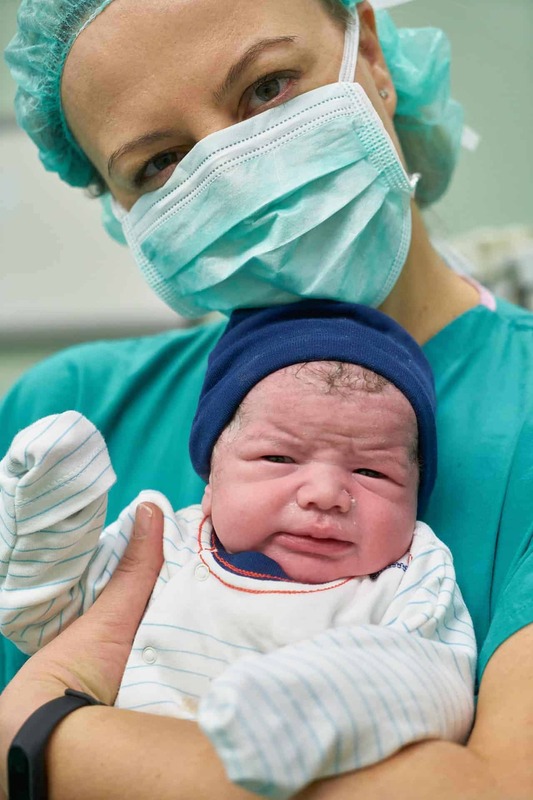 The overall outcome would be to minimise the number of operations throughout the child’s life in order they are able to live a long and normal one. The number of newborns diagnosed with congenital heart defects continues to rise, i.e. at least 1 in 180 births and today 12 babies will be diagnosed with a heart defect. 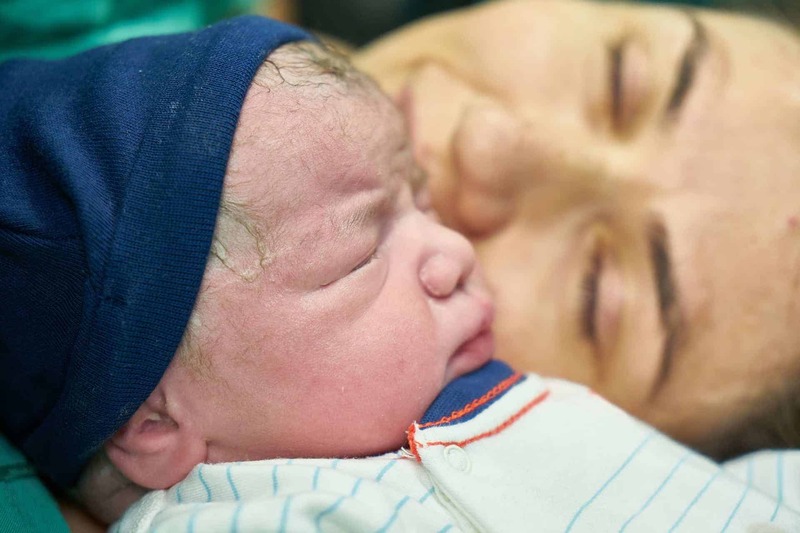 On occasions, these babies are not operated on, as some surgeries are deemed too risky. Your help in contributing to the cost of a 3-D printer will give our surgeons a clearer picture of the defects and as a result, approximately 40 babies will be able to have successful interventional surgery. There are many Ways to Get Involved in fundraising for The Murray Parish Trust to help us support vital projects like these for children across the South.